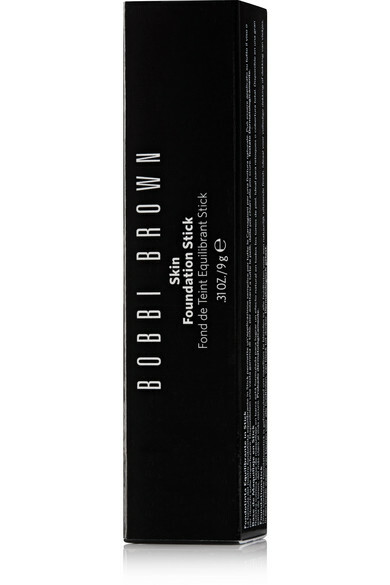 Bobbi Brown's foundation stick has staying power like no other formula we've tried - once it sets, not even water, sweat or humidity can break its barrier. 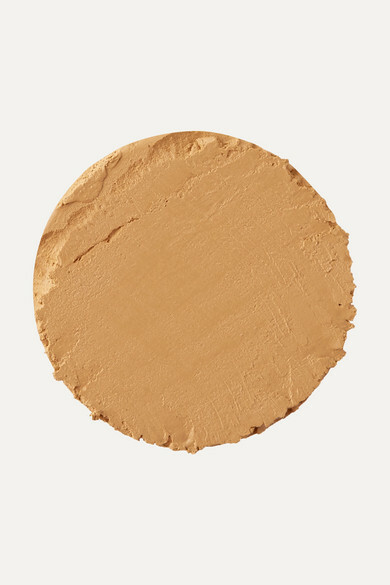 Enriched with moisturizing Shea Butter and Olive Extract, this creamy, lightweight formula disguises imperfections with its medium-to-full coverage and has oil-controlling ingredients that absorb excess shine. The stick design ensures an easy, mess-free application.